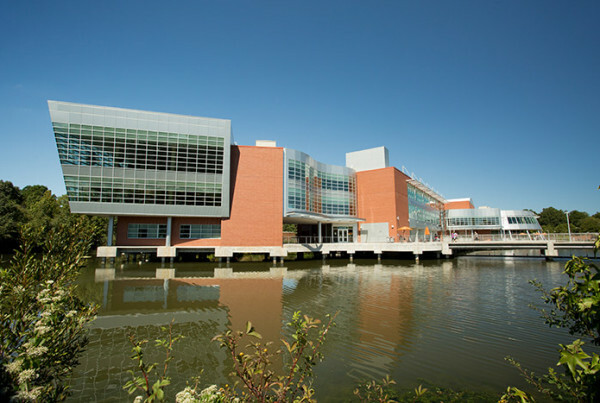 This unique student center is located on the Tidewater Community College campus. Commonwealth Building Materials provided the drywall, steel and insulation. General Contractor: SB Ballard. Drywall Contractor: VA Drywall.